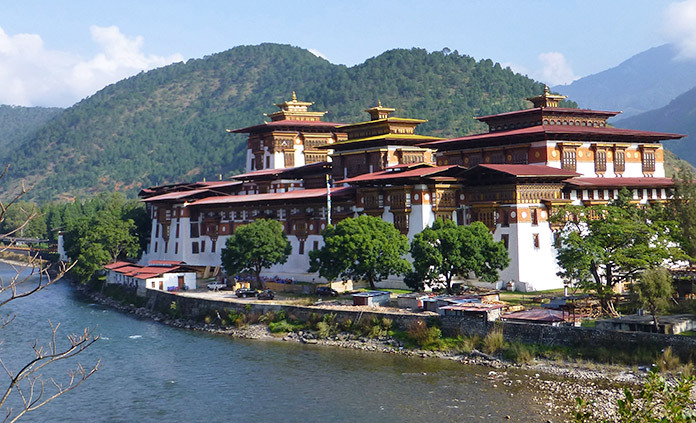 The proud nation of Bhutan sits on the roof of the world, isolated as much by choice as by its own geography. 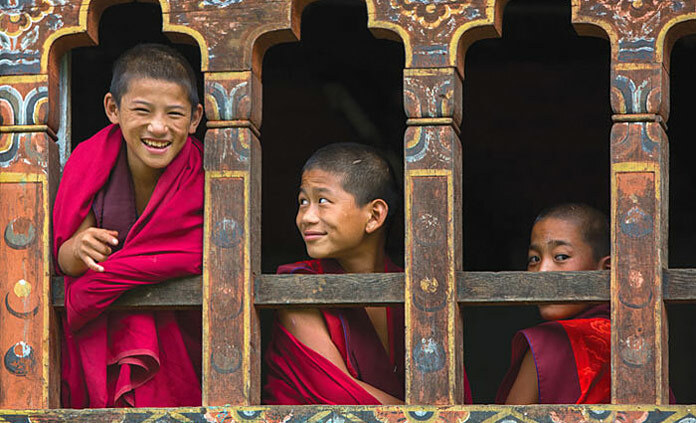 As prayer flags flutter in the wind and Buddhist monks tread millennia-old footpaths, we stride over high mountain passes, journey to ancient villages and sacred pilgrimage sites, venture into remote monasteries and enjoy the incomparable warmth of the Bhutanese people. Seeking heaven on Earth? Let Backroads show you the way.